photo-eye Gallery New Gallery Associate Yoana Medrano Picks Her Favorite Fitch In this introduction, new photo-eye Gallery Associate Yoana Medrano shares a little about her background and chooses her favorite work from Steve Fitch’s Vanishing Vernacular. 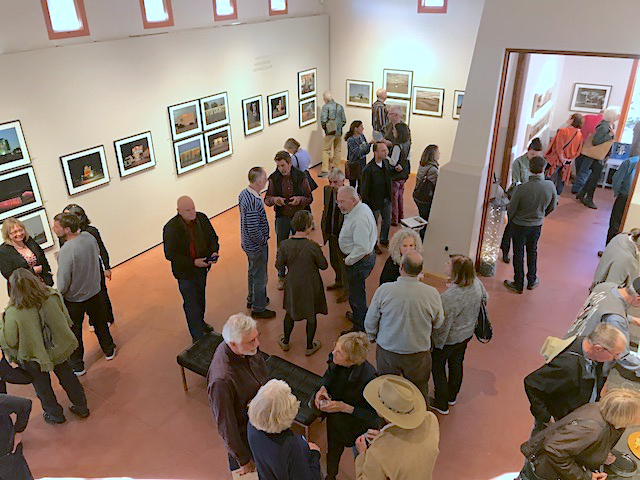 Steve Fitch’s Vanishing Vernacular opened Friday, March 30th at photo-eye Gallery, and the space was filled with people filing in to catch a glimpse of the exhibition. It is clear to see that Steve Fitch is a well-respected member of the photographic community. Vanishing Vernacular is on view through May 19th, 2018. 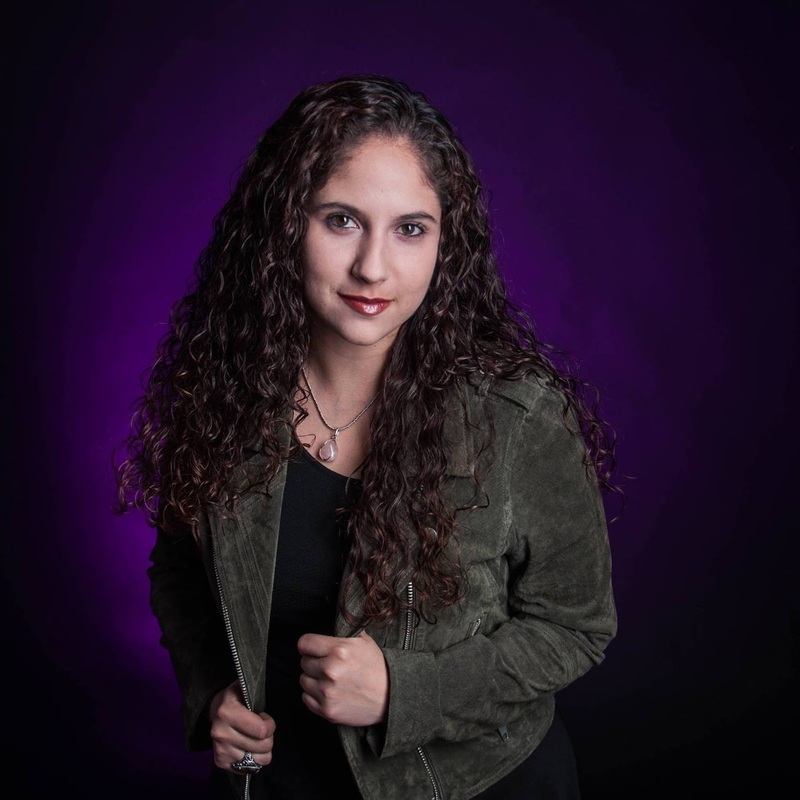 My name is Yoana Medrano and I am the new Gallery Associate at photo-eye gallery. Steve Fitch's Opening and Artist Reception was my first day at photo-eye and it had this this really wonderful feeling of “meant to be”. Steve was my first photography professor while I studied at Santa Fe University of Art and Design, and I tend to credit him for igniting my passion for photography. My first assignment, at photo-eye was to choose one of Fitch's photographs that speaks to me, and it is a real treat to be surrounded by his work as I begin my career. Part of Vanishing Vernacular's appeal comes from the nostalgic factors that pull on your soul while showcasing evidence of a different time. This is certainly a show that evokes those feelings, and I’ve always been drawn to the classic neon lighting that scatters Route 66, encouraging patrons to come in and stay a while. It is quite difficult to pick just one. Not only is Star-Vu Drive-In Theater my favorite work from Vanishing Vernacular, but it was the first one that caught my eye upon viewing the exhibition. I’ve spent some time admiring it in the gallery, and I struggle to find a fault in it. My eyes flicker around the scene, the way that I imagine florescent lights would, moving from corner to corner fascinated with the image's subtle details. First, I like how carefully curated the scene looks; it shows how much time and patience went into capturing this image. 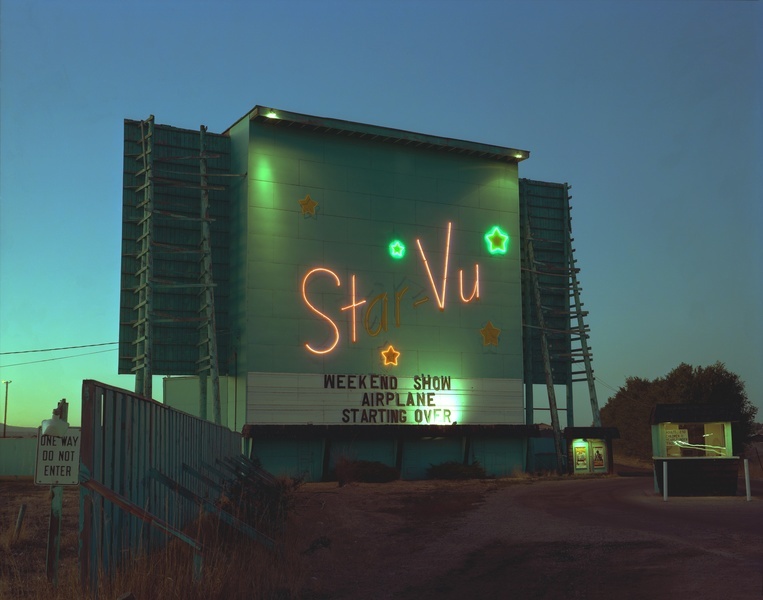 For example, Fitch waits for the single moment in time where the sky mimics the neon lights on the drive-in's exterior — the color coordination almost makes the image look staged. I also feel as though the signage in Steve's work is multipurpose. For example, the "One Way- Do Not Enter" sign in the lower left corner, seems to juxtapose itself telling the viewer that there is only one way, but this is way – their viewpoint, is not the right way. Mixed with the marquee title of Starting Over where the "Over" is over-exposed, these simple nuances in Fitch's work make me smile, and are part of the reason Star Vu is one of my favorites from Vanishing Vernacular. Yoana Medrano is a photographer based out of New Mexico. She received her BFA in photography from Santa Fe University of Art and Design where her passion for the medium was first evoked. Yoana has joined photo-eye Gallery as an Associate. Print prices were correct at the time of publication, for current details, and to purchase prints, please contact Gallery Staff at 505-988-5152 x 202 or gallery@photoeye.com.